TODAY'S MOTORCYCLE helmets are better constructed than ever before. But even though they do a fantastic job of keeping your head safe, many helmets are noisy enough to cause damage to your hearing over time. You probably won't notice 'wind roar' when you're learning to ride, as the majority of schools use intercoms, but once you've passed your test you may want to consider earplugs as part of your everyday riding kit. So where does the noise come from? If you drive your car along the motorway and lower the windows an inch or two you'll notice and immediate increase in wind noise, and it usually gets louder the faster you go. Aerodynamics play a big part in the amount of noise a helmet produces, so models with scoops or loads of air vents tend to make more noise than ones without. Are expensive helmets less noisy? Not necessarily. We've tested a few £400+ helmets and found them to be far noisier than helmets half the price. BMW and Schuberth are deemed by many to be the quietest produced today (they cost around £280). 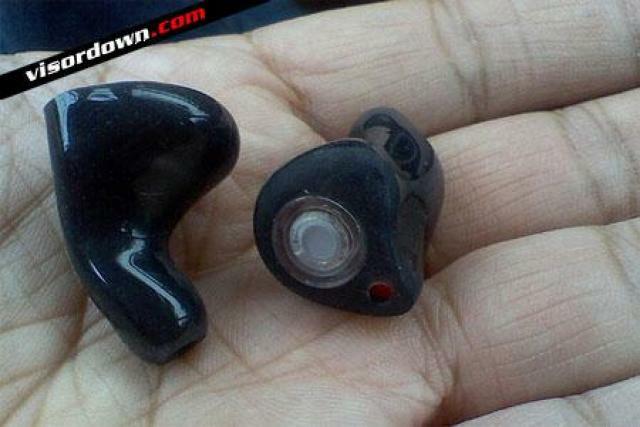 So what sort of earplugs should you buy? You can pick up a decent set from your local accessory shop for a couple of quid, but buying in bigger quantities is cheaper, as the plugs can get filthy in no time. Your ear shape usually dictates which sort of plug will fit you best, so try a few before buying. 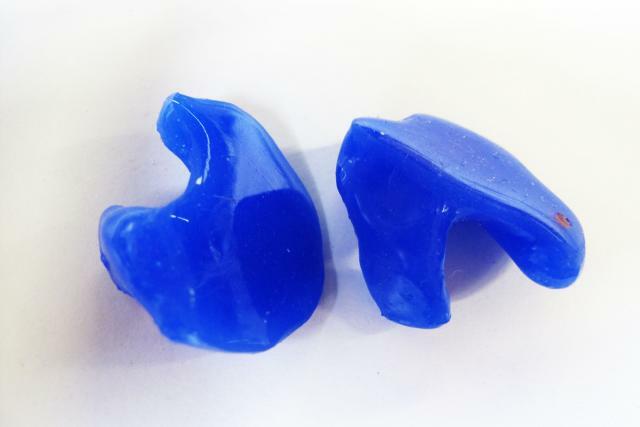 Lucy Dell Earplugs (01584 781762) sell a test pack of twenty different types, so you can decide for yourself which ones are most comfortable. Elcea make made-to-measure earplugs by taking a wax cast of your ear canal for the ultimate fit., which should last for years. Unfortunately, they cost £88 a set. How often should I change them? Earplugs can be a breeding ground for bacteria, which can give you a nasty infection, so change them as soon as they start looking grubby. Most can be washed in warm soapy water but must be allowed to dry before re-use. It's advisable to wash your hands before inserting the plugs and keep them in a clean container when not in use, rather than in your pocket or jammed in the vents on your helmet. 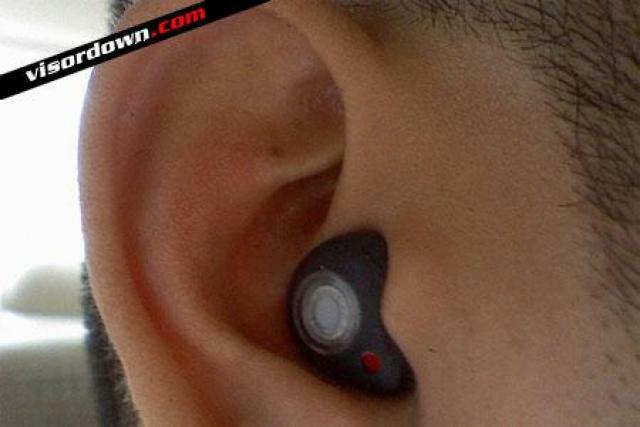 Will I be able to hear other road users? 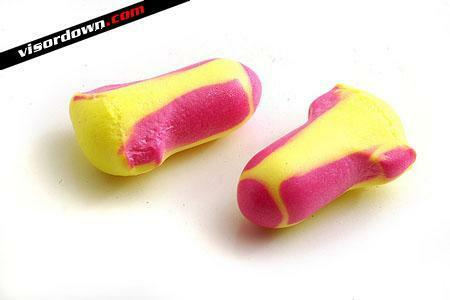 Ear plugs are designed to surpress high frequency noise, like wind roar, so you should still be able to hear car horns etc. Make sure your hands are clean before inserting the plugs. Elcea make made-to-measure earplugs by taking a wax cast of your ear canal for the ultimate fit., which should last for years. Unfortunately, they cost £88 a set. Hear Wave's B2 custom earlpugs come in slightly cheaper around £55.